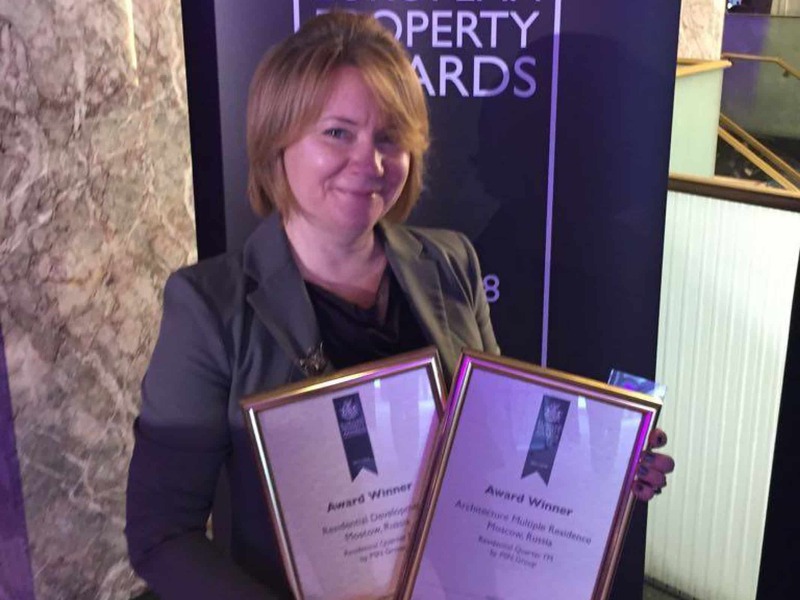 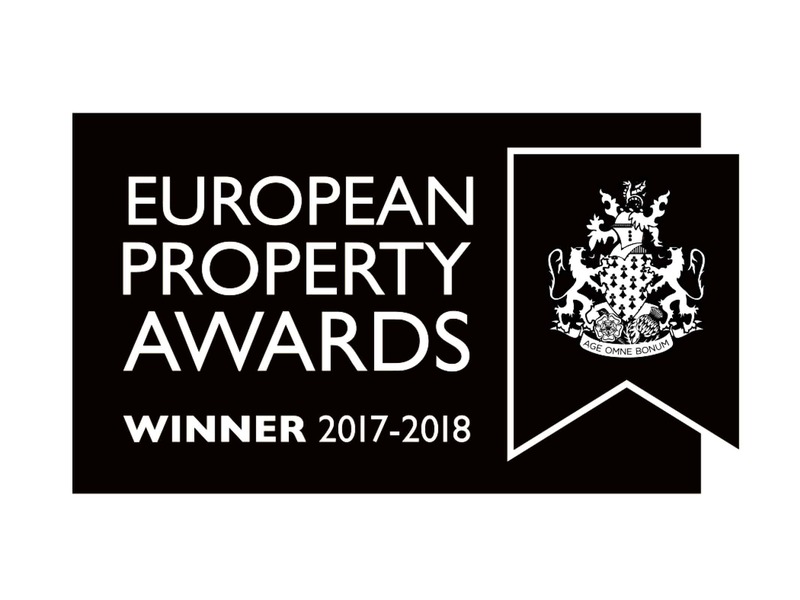 Two projects designed by MLA+ have won European Property Awards this year. 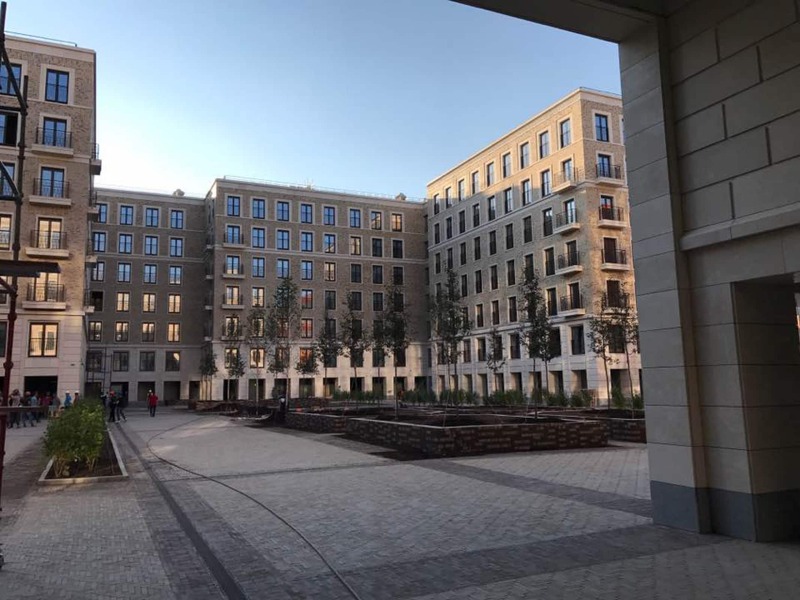 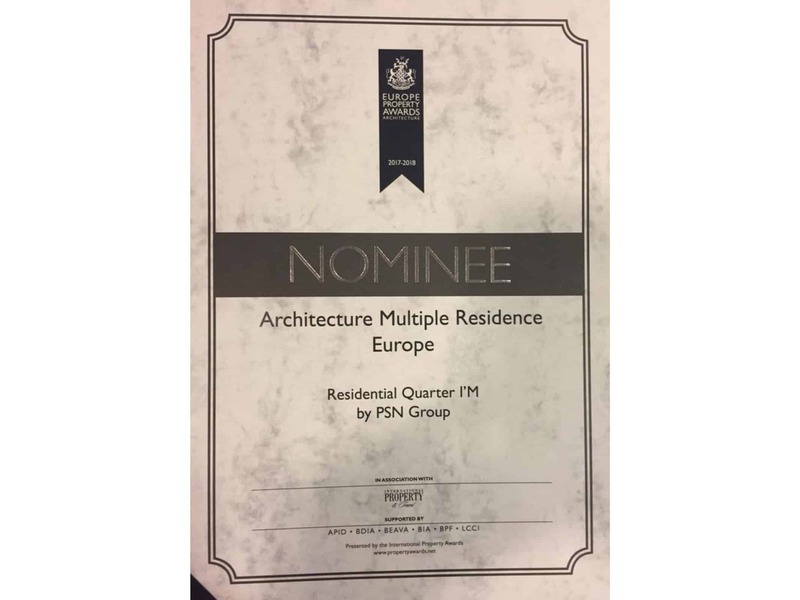 The project also won a nomination in the category “Architecture Multiple Residence Europe”. 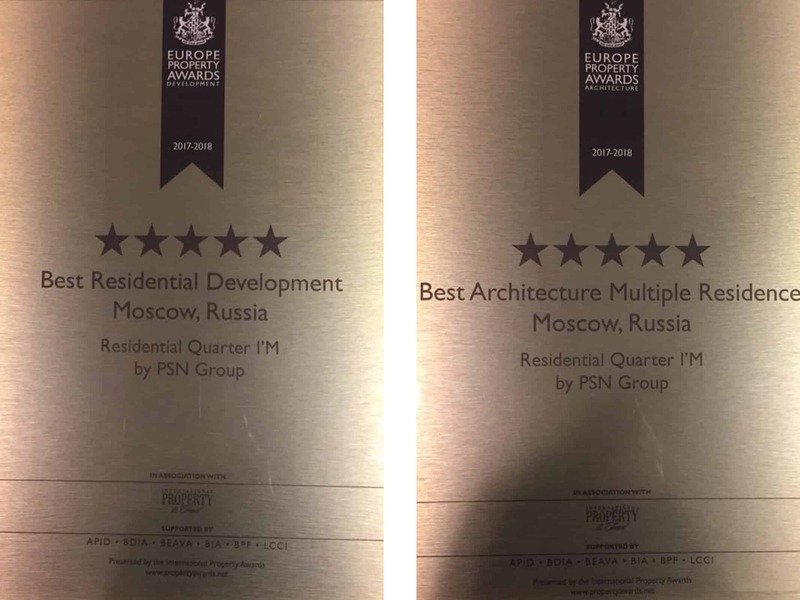 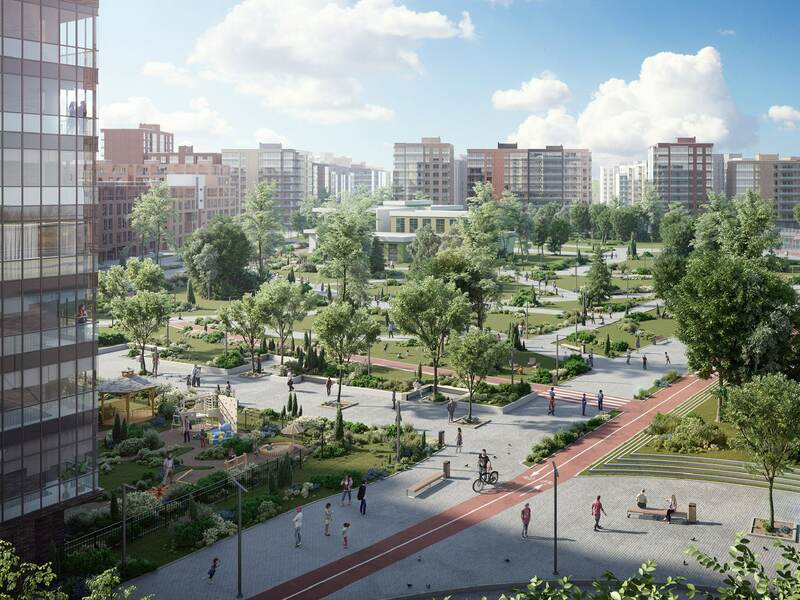 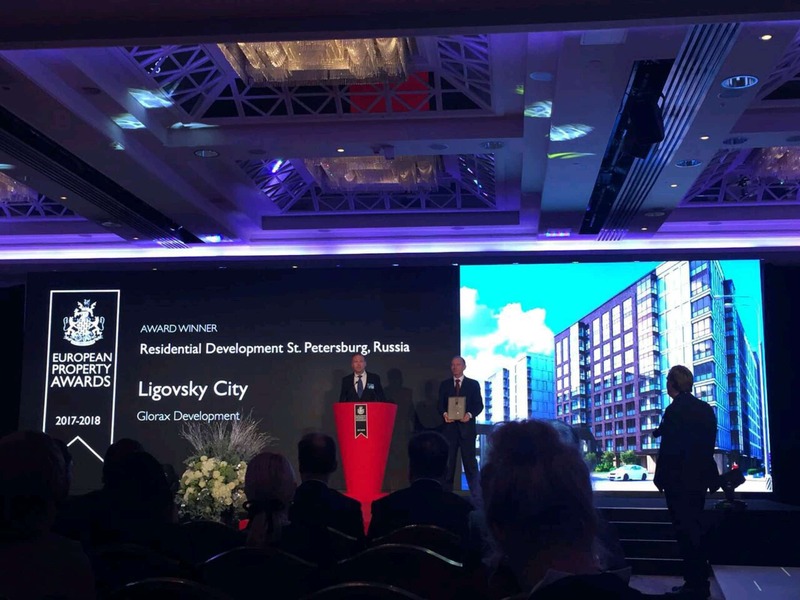 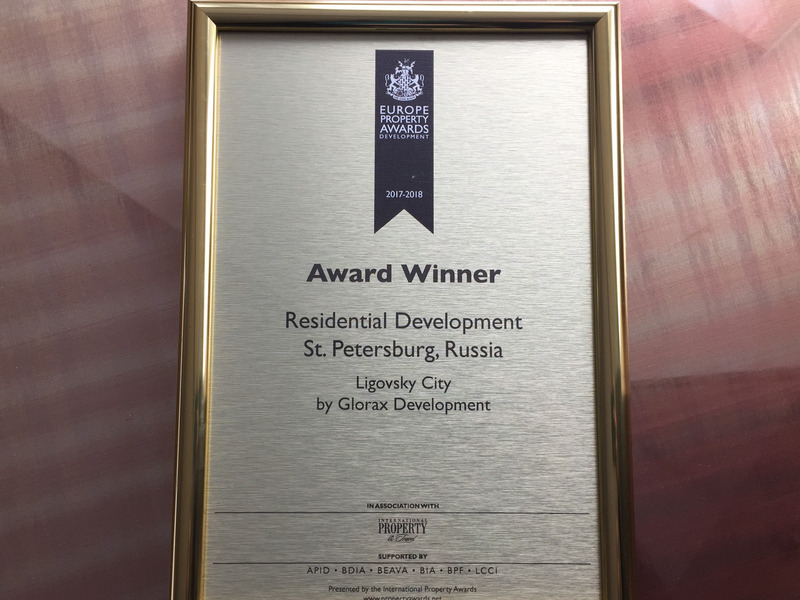 We are proud that the projects we worked on won prestigious prizes that demonstrate our continued effort to deliver high quality throughout the entire delivery from initial idea to realization.